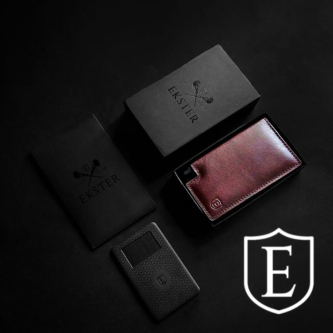 Focused on reviving the economy and supporting the long-term restoration in Kesennuma, Atelier Shark Japan LLC has designed premium shark leather Pass Wallets for the global market. These 100% Made in Japan, zero waste, cruelty-free minimalist wallets are now available on Kickstarter. 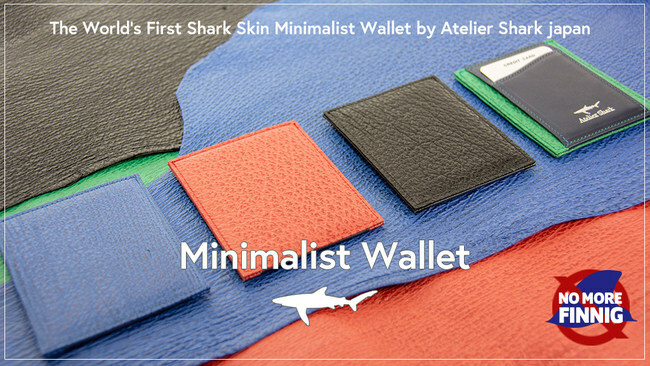 Atelier uses sharkskin sourced specifically from Kesennuma to produce these 100% handmade shark leather wallets. Soft, smooth, bright, shiny, and fine textured, these vibrant shark leather wallets use all-natural botanical dyes. Apart from their minimalist sophisticated design and surprising detail, these Pass Wallets are also water resistant and durable. Extremely functional and convenient to use, you only need one hand to access your cards. These shark leather wallets also store coins and bills easily. 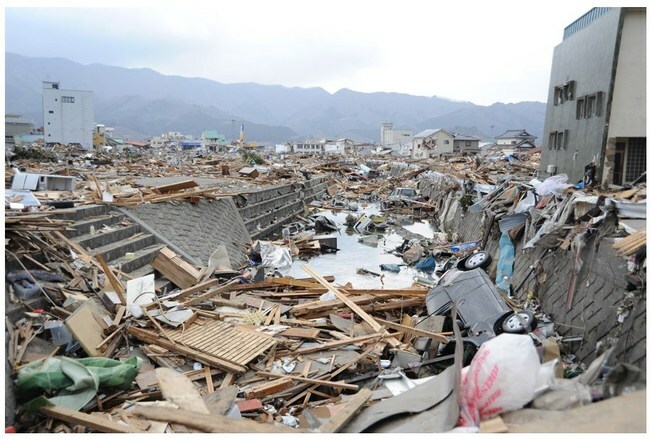 "We came across this amazing shark skin material while volunteering in Kesennnuma after the 2011 Tohoku earthquake. 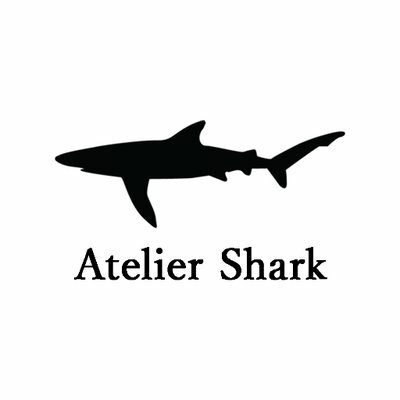 That's when we decided to make people aware of the fact that this amazing material can be used to make excellent leather products," said Yuki Tokii, founder of Atelier Shark Japan LLC. Highly skilled local Japanese craftsmen chosen for their masterful leather sewing, dyeing and tanning make each shark leather wallet one by one. They measure the dimensions of each individual product to ensure the correct edge thickness and maintain an error-free production process. Kesennuma strictly follows a "no finning" and "zero waste" policy. Recognizing the potential sustainability problem, Atelier controls and limits its production volume. There is no mass production of these products.